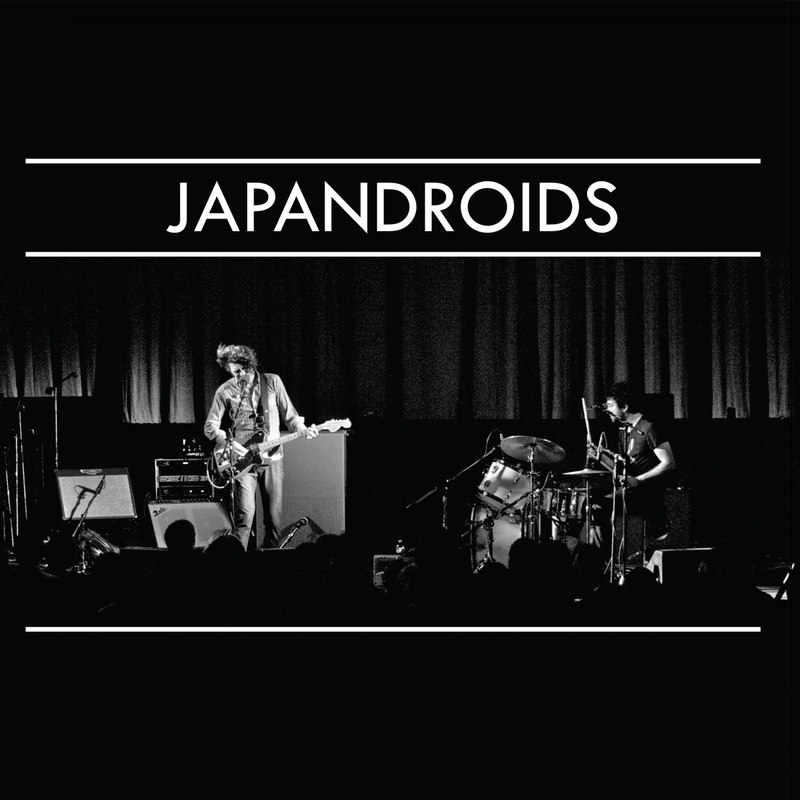 Japandroids (nope, I’ve never heard of them either) are a drum/guitar two piece from Canada. They have just released the first single from their forthcoming LP – “Celebration Rock”. The single is called “The House that Heaven Built“, but more importantly the band have covered Nick Cave and The Bad Seeds’ “Jack The Ripper” for the Bside. And it’s pretty good – have a listen below.